Hundreds of special places in Washington, from Crawford State Park in Pend Orielle County to Cape Disappointment State Park in Ilwaco, owe their existence to America’s most important conservation program, the Land and Water Conservation Fund (LWCF). In King County alone, more than 100 LWCF-created trails, wilderness areas, boat ramps and baseball diamonds mean there’s a place for us all to get outside, however we like to play. But this extremely popular program is in danger of expiring in September if Congress doesn’t act to save it. We’re taking to social media and sending direct messages to urge our members of Congress to #SaveLWCF. Will you join us? Share a photo of your favorite LWCF-protected place! With hundreds of LWCF projects across the state protecting everything from our National Parks to neighborhood swimming pools, it’s likely that your favorite outdoor spot is there and accessible to you thanks to LWCF: Click here for a list of Washington’s LWCF-funded projects by county. Don’t forget to tag your photo with #SaveLWCF. And retweet the tweet below to spread this message far and wide. Send a message directly to your members of Congress via our Action Center page, urging them to save LWCF before it expires. 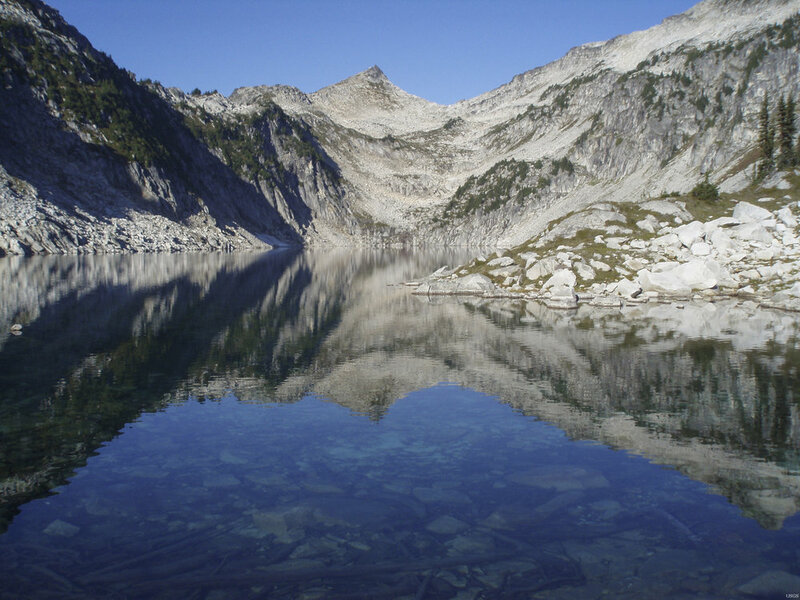 This slideshow highlights just a few of our favorite LWCF-protected places in Washington. What’s yours? Thirsty for more LWCF near you? 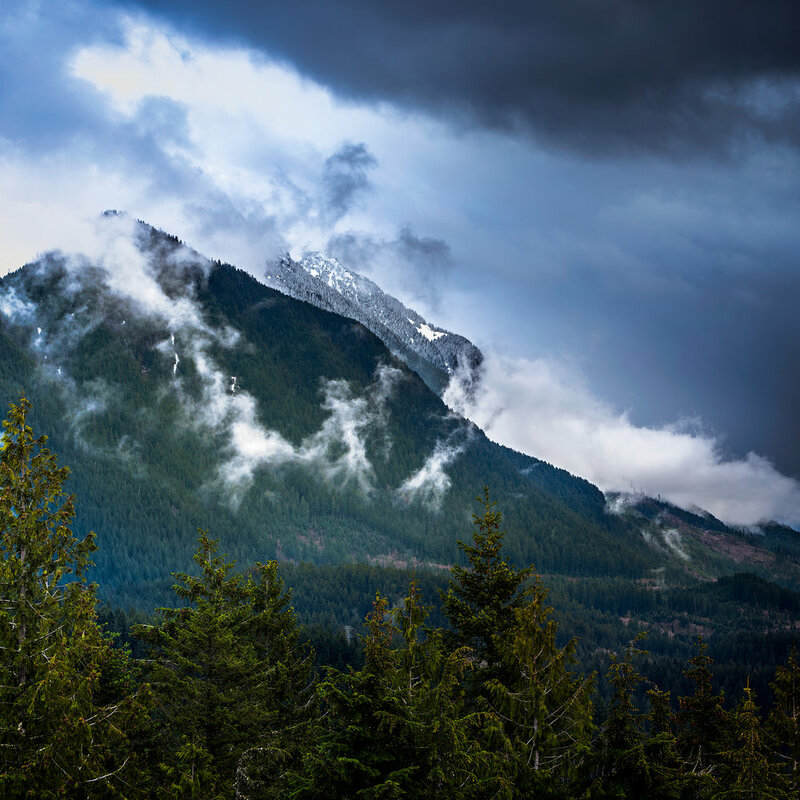 Dive into the Washington Wildlife & Recreation Coalition’s Land & Water Conservation Fund: 50 Years in Washington State report for details on tons of projects across the state (link opens a PDF for download). 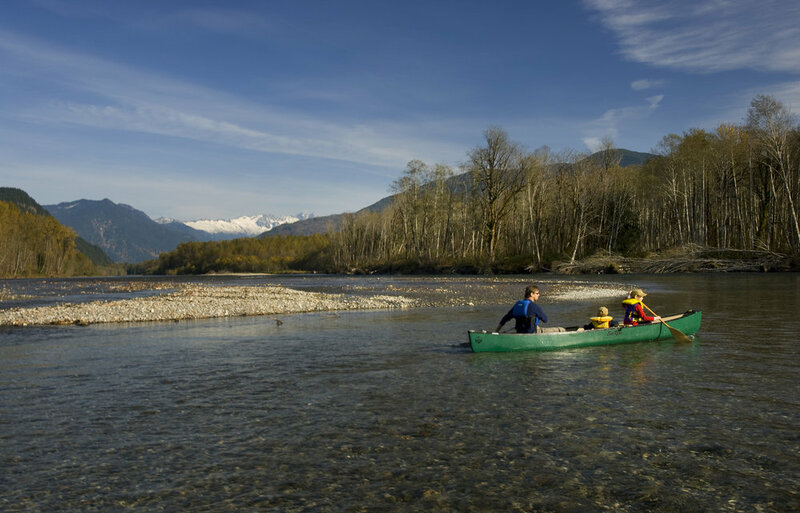 Or check out the Outdoor Industry Association’s fact sheet on LWCF places in Washington.